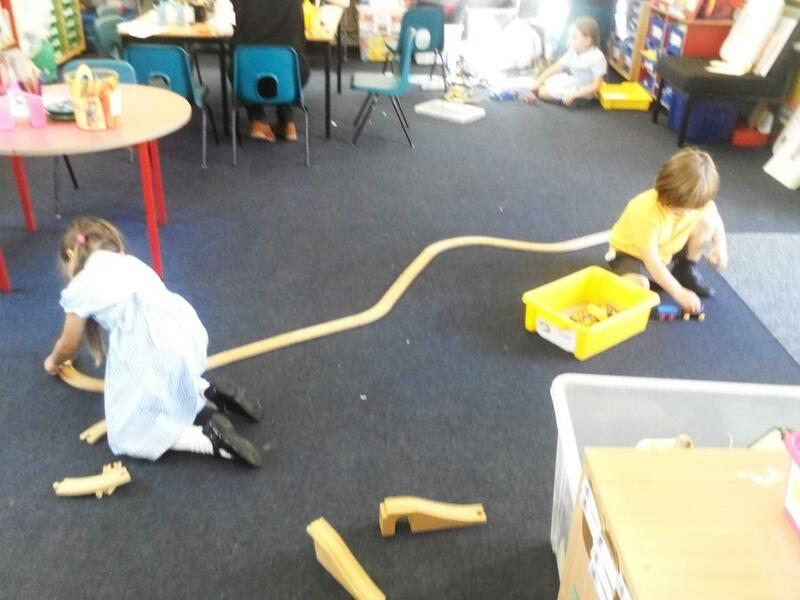 It has been a very exciting week for Giant Class. 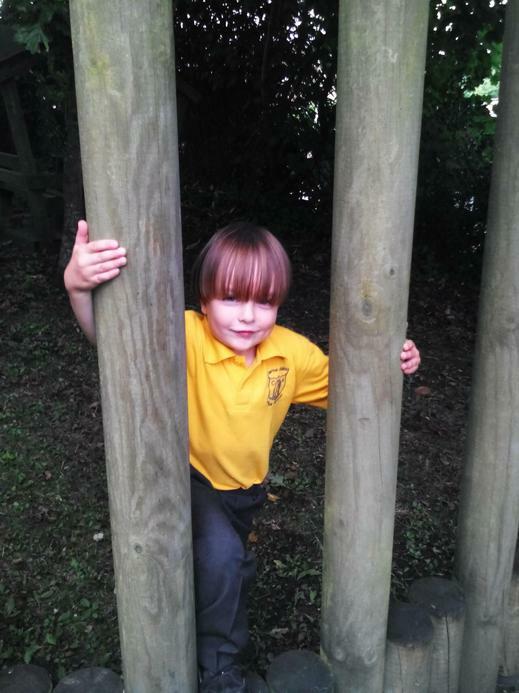 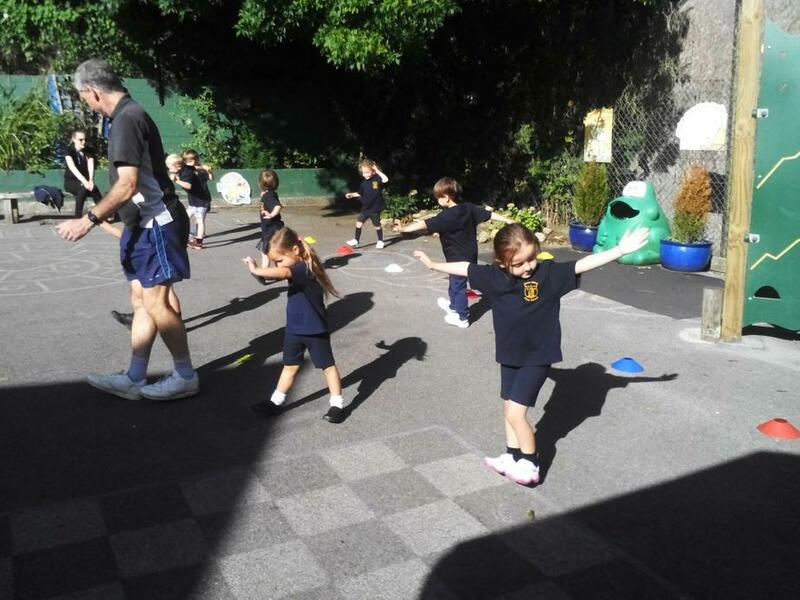 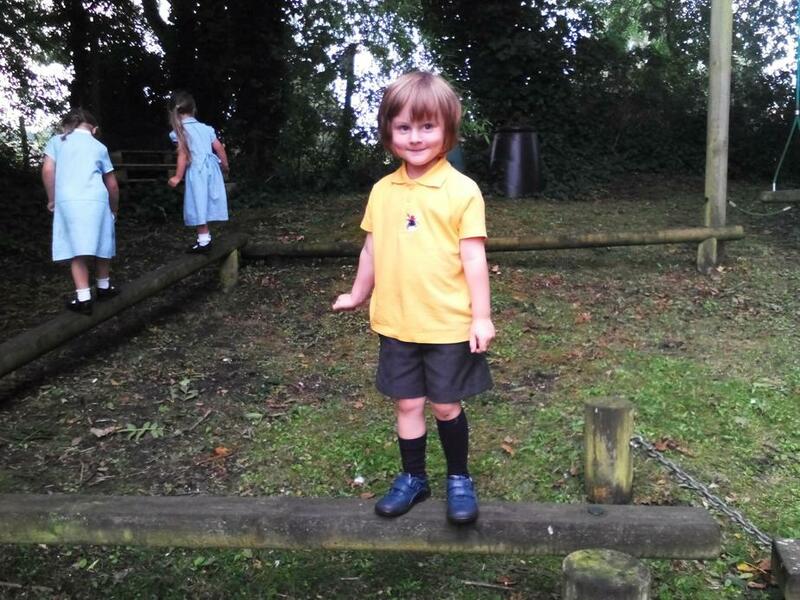 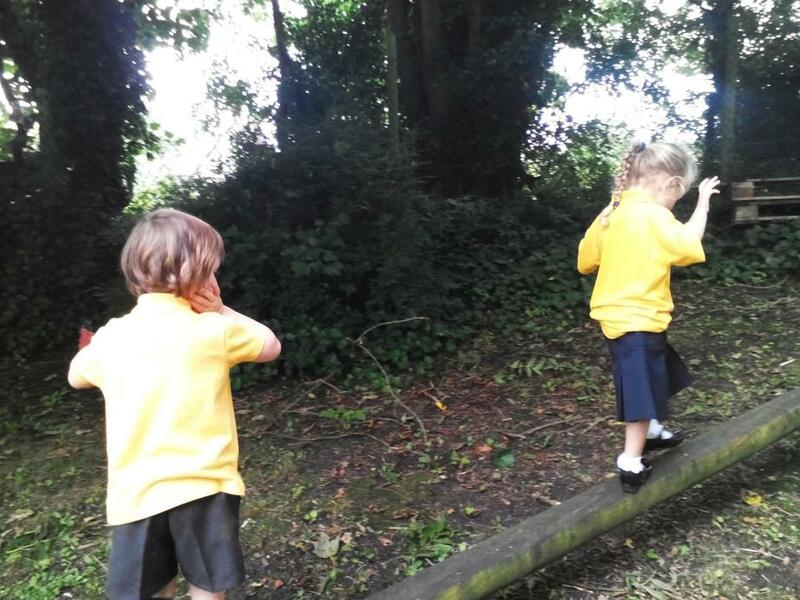 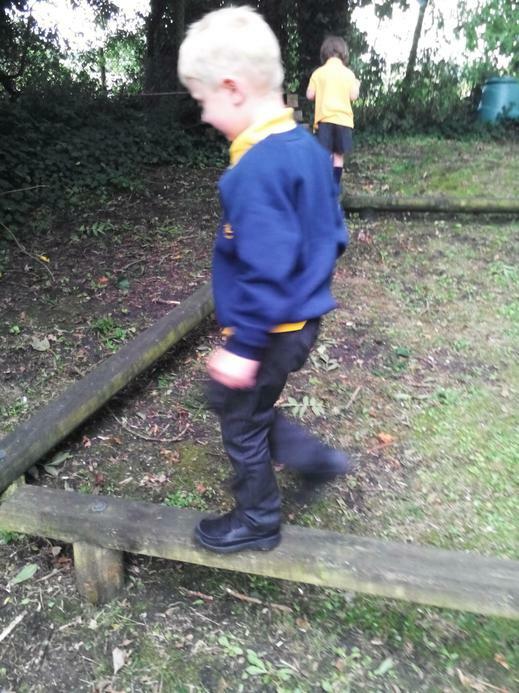 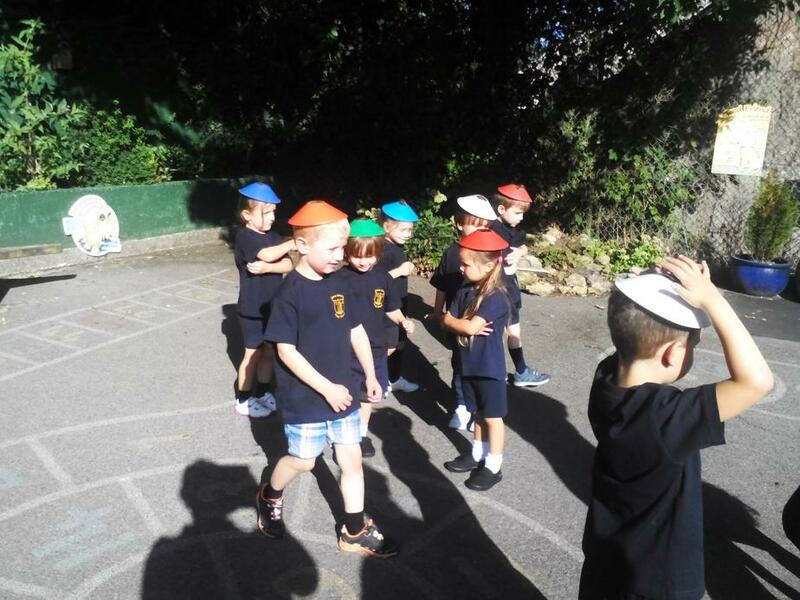 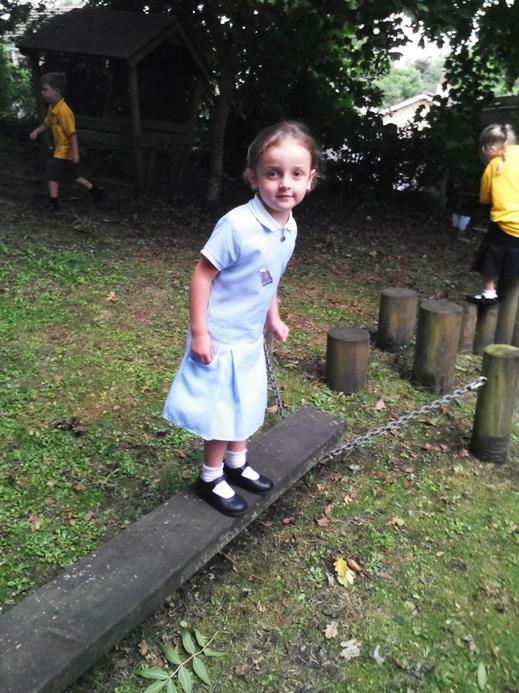 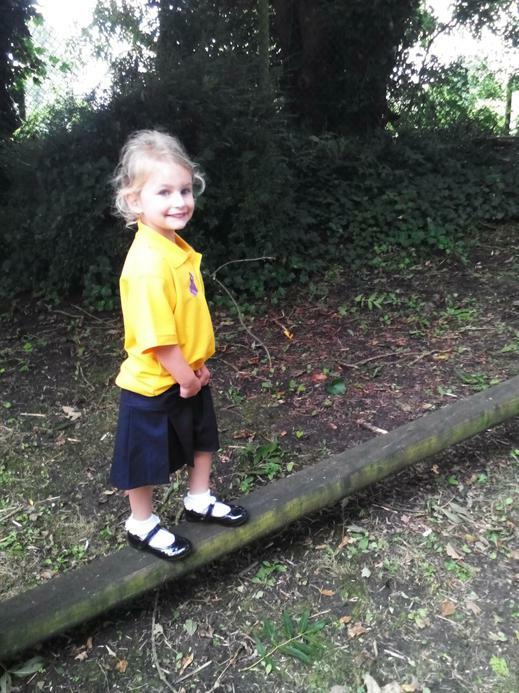 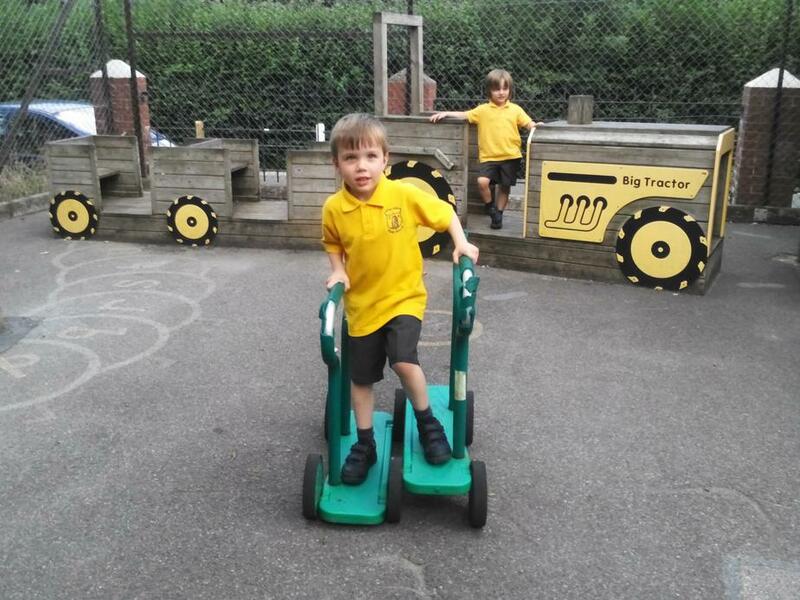 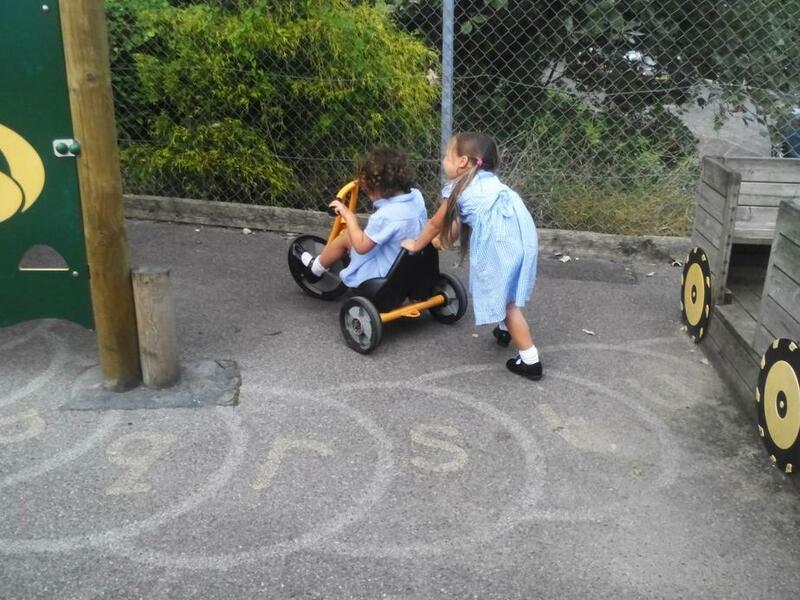 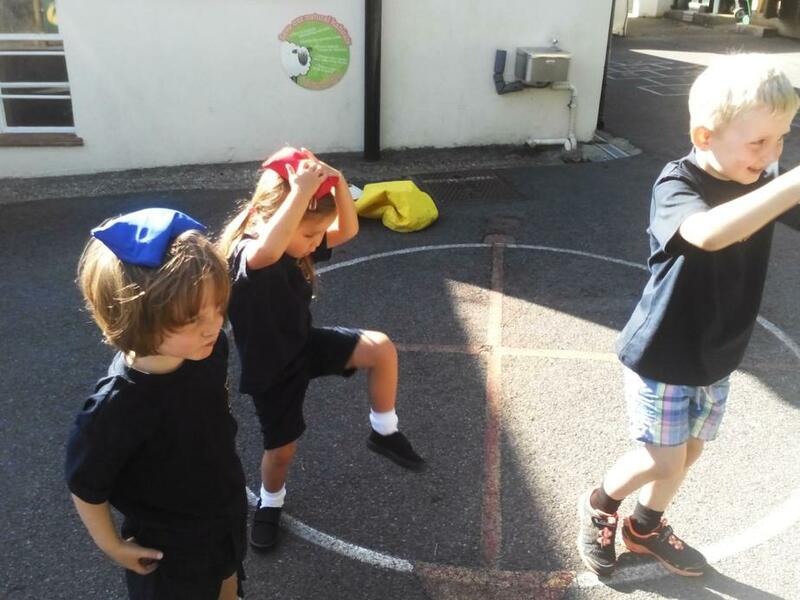 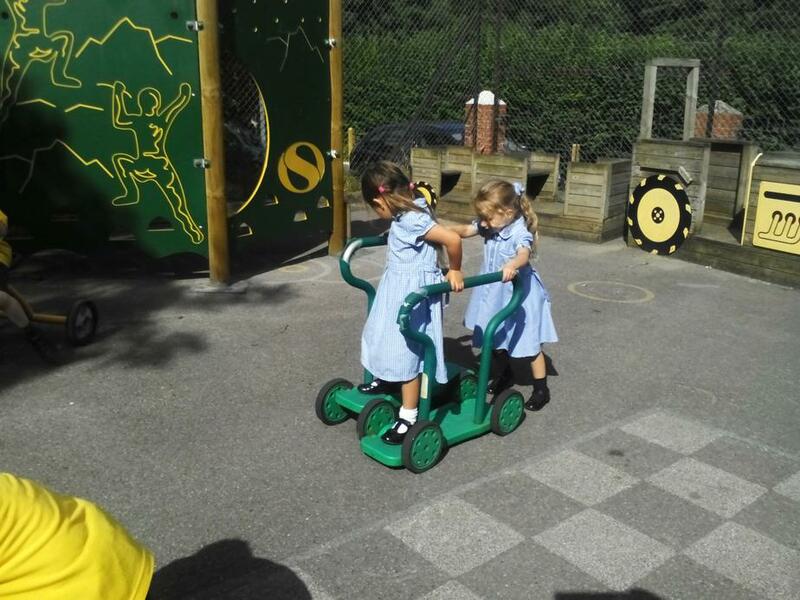 They have been so confident in starting school and being independent. 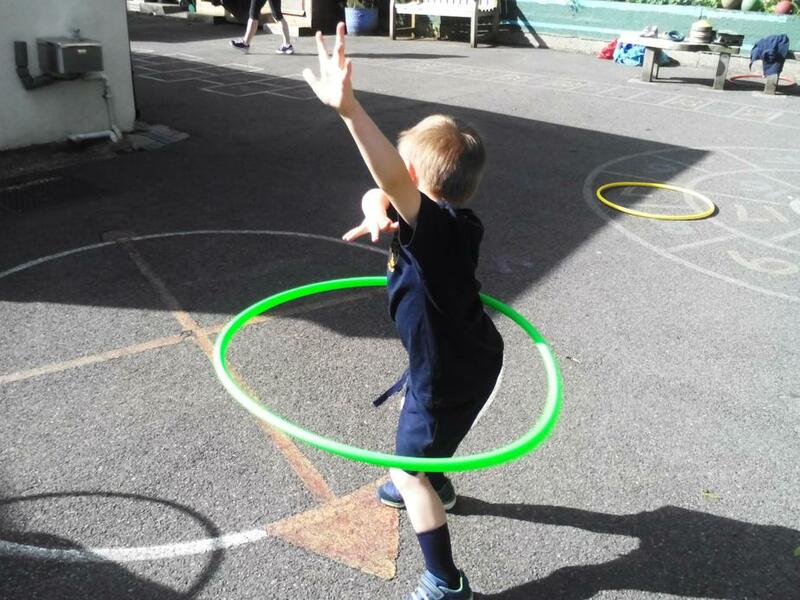 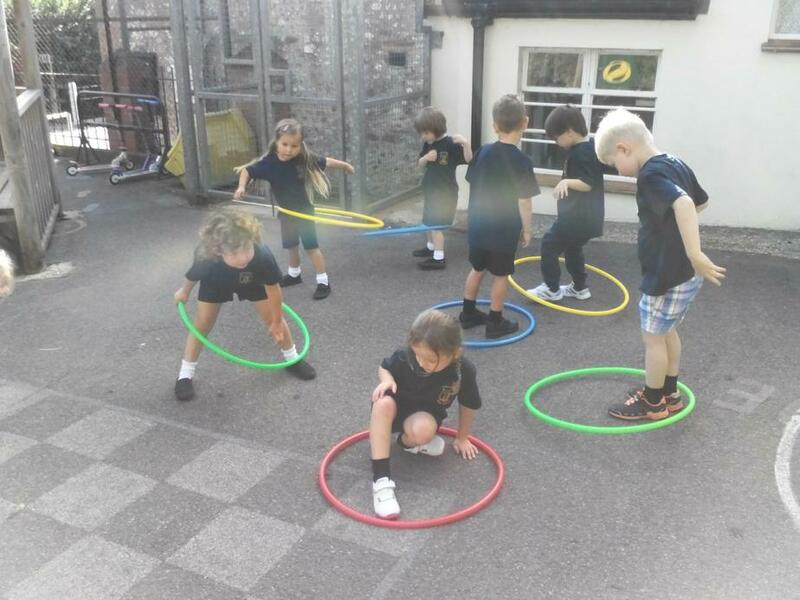 There have been so many new expectations and routines to learn but they have tried so hard to learn them and after just four days we have seen so much progress! 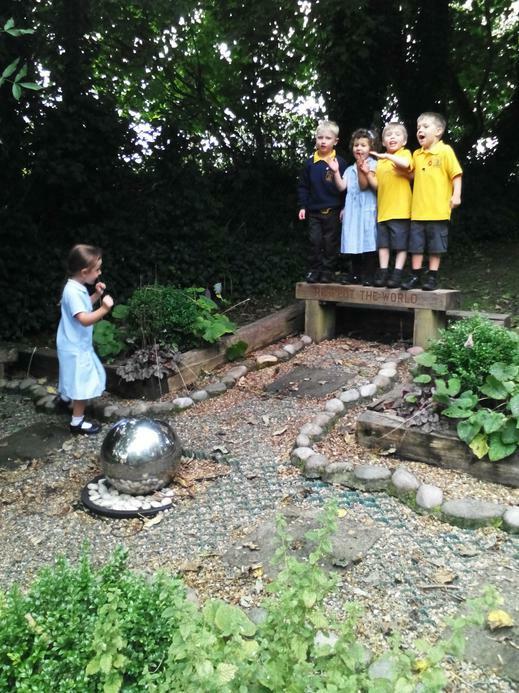 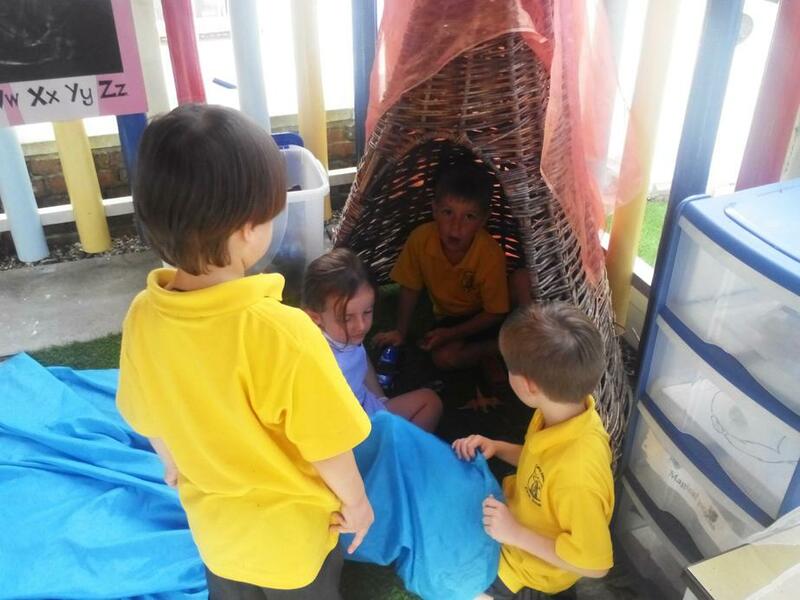 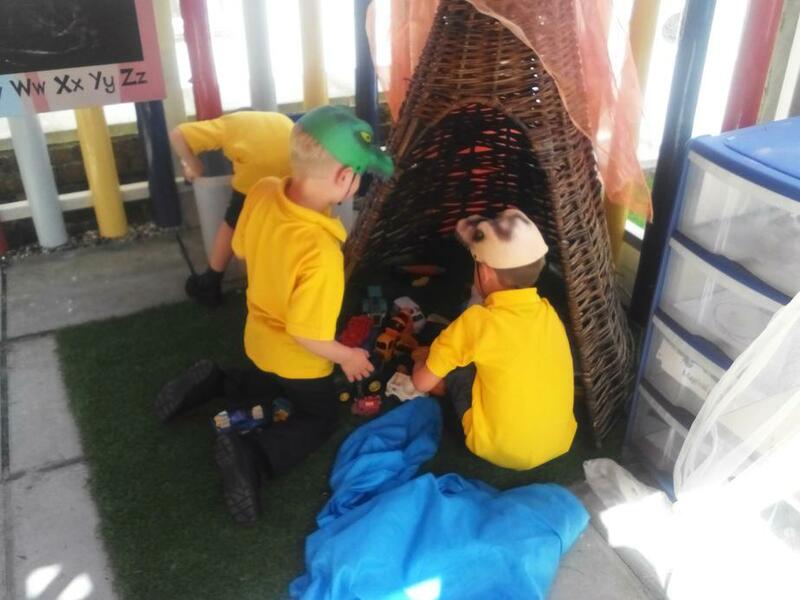 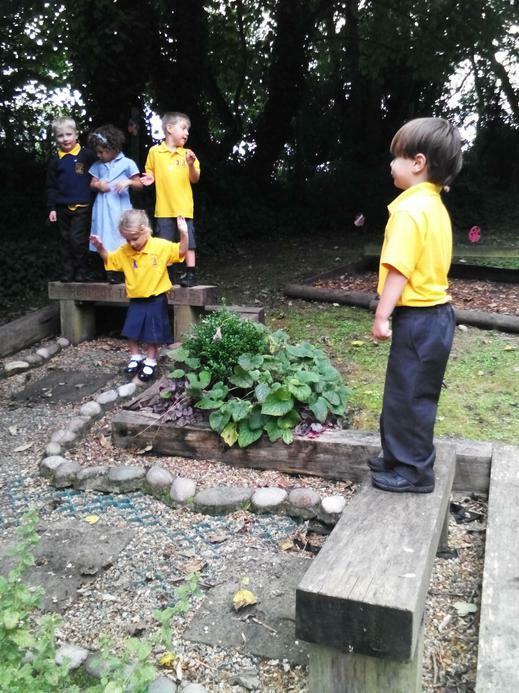 We have started to introduce our 7 Caterpillar Values and Giant Class have been particularly caring towards one another which has been wonderful to see. 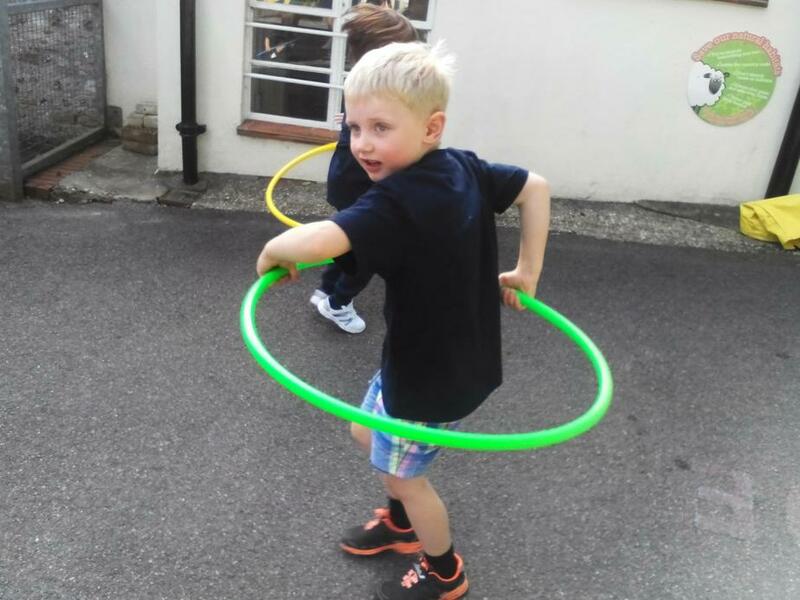 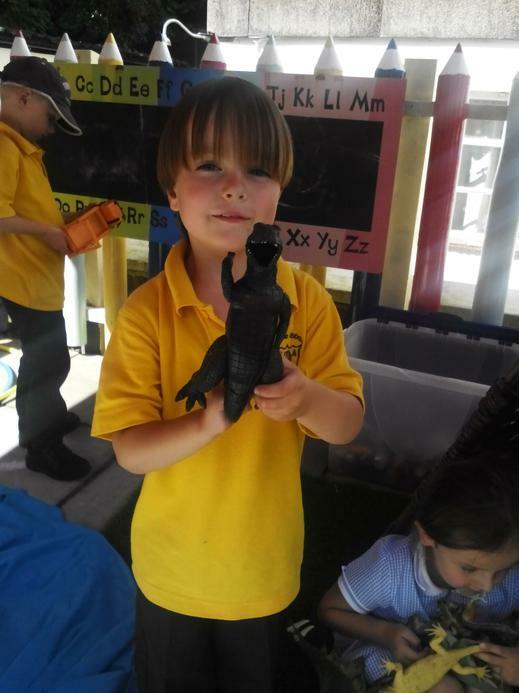 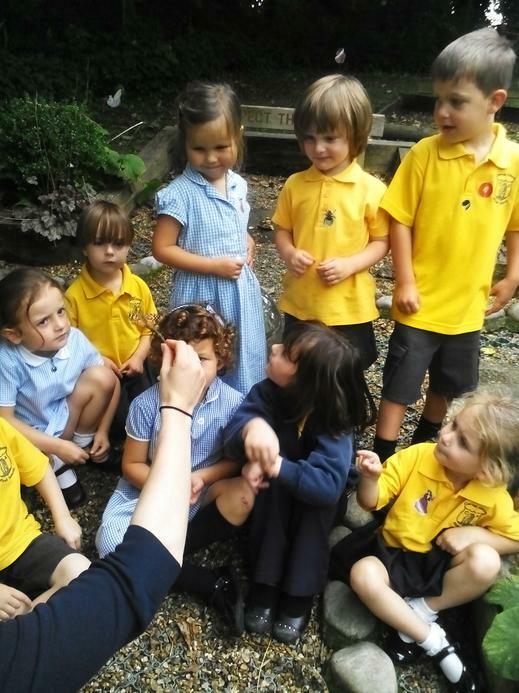 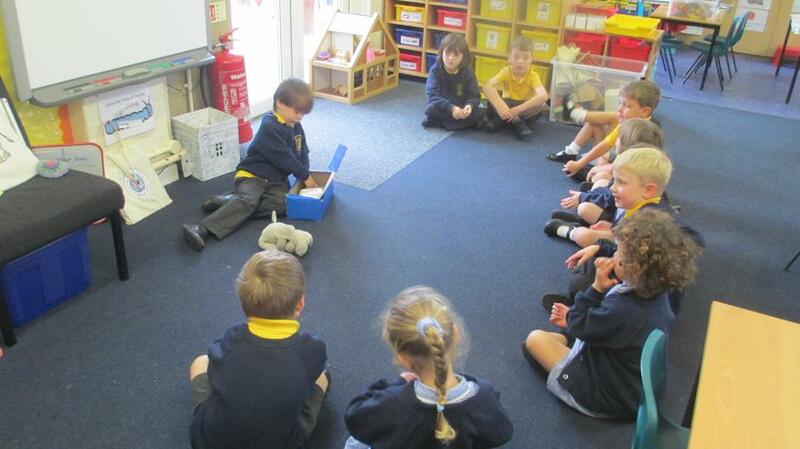 Giant Class have been so busy having fun this week by getting to know the school, children and staff. 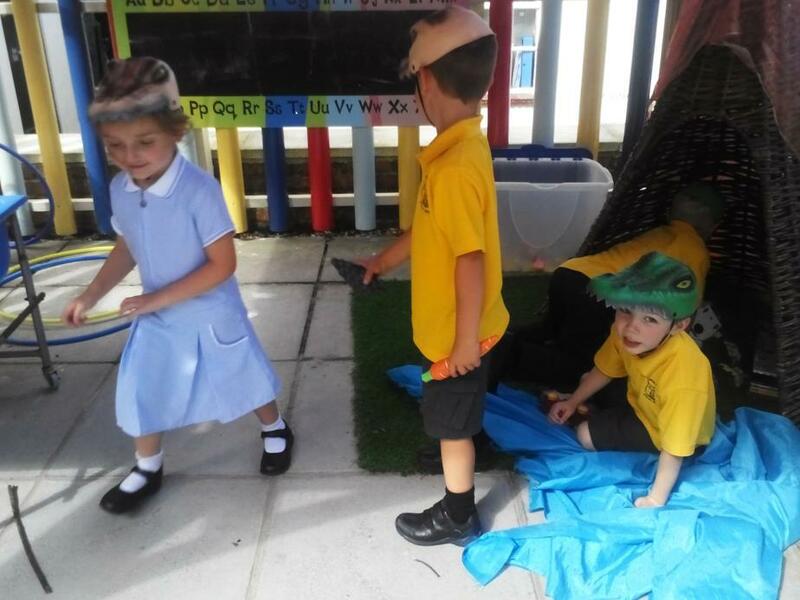 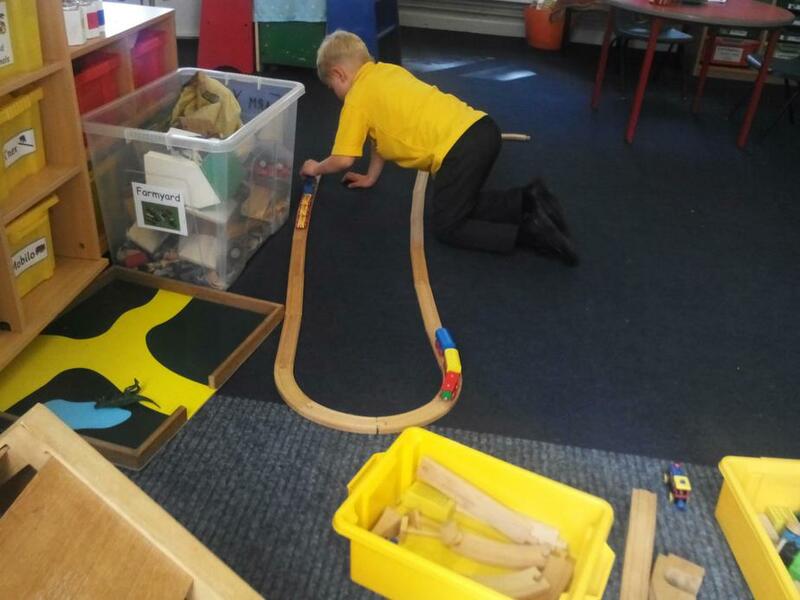 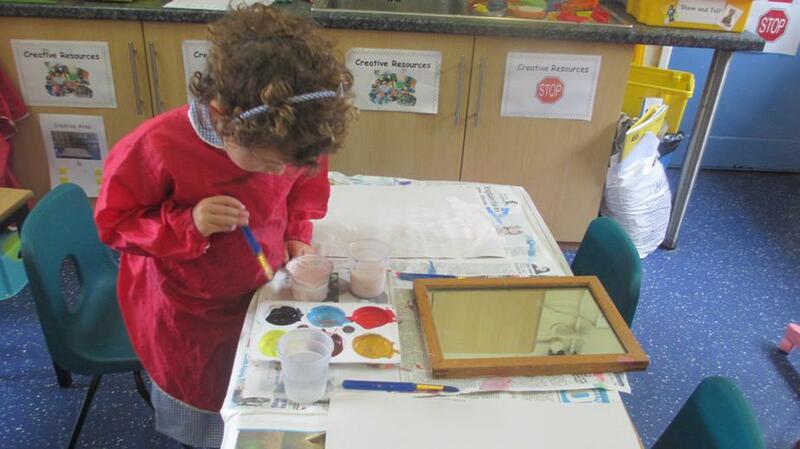 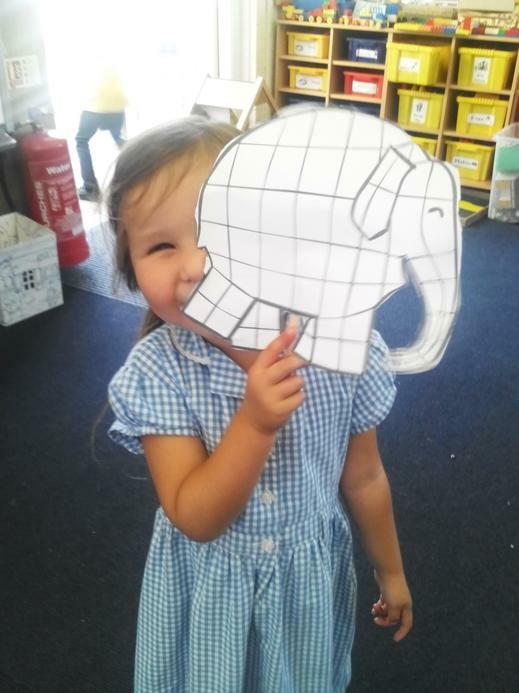 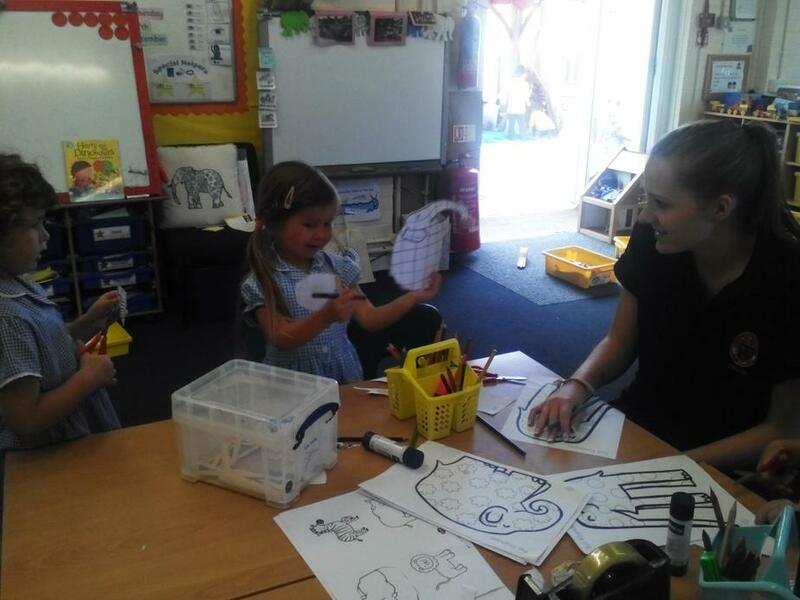 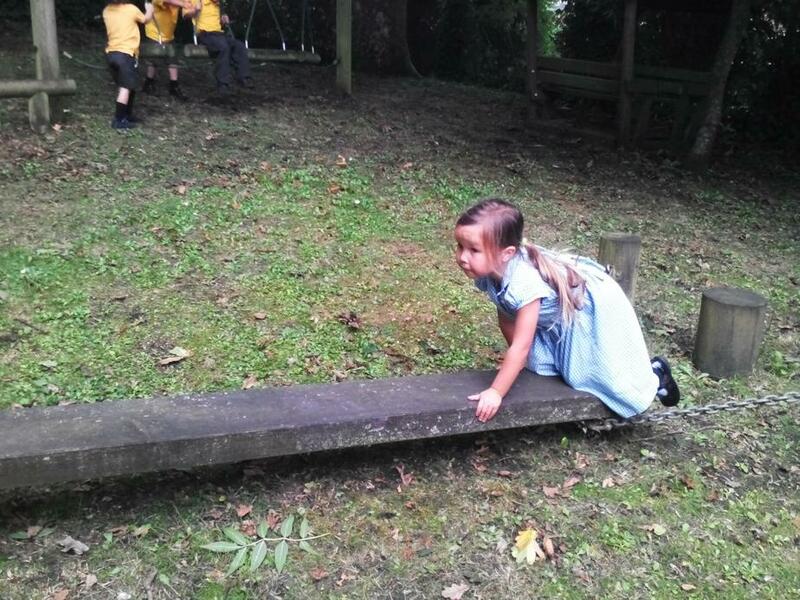 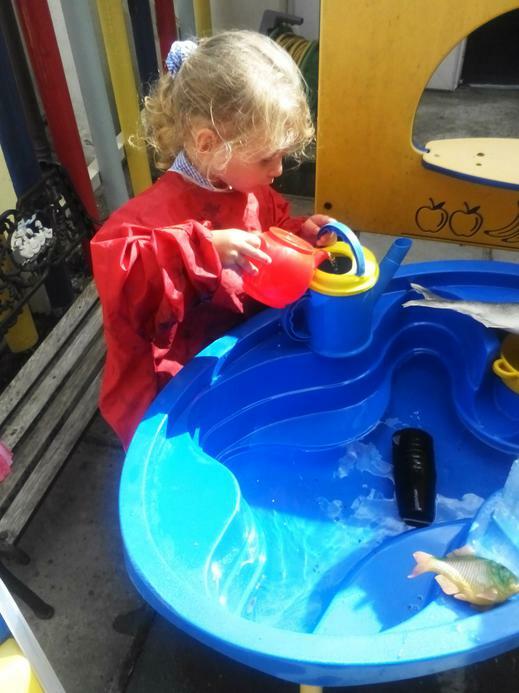 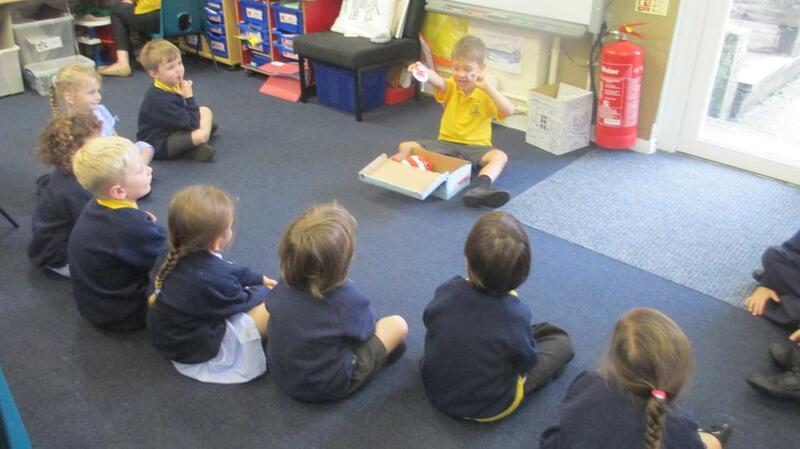 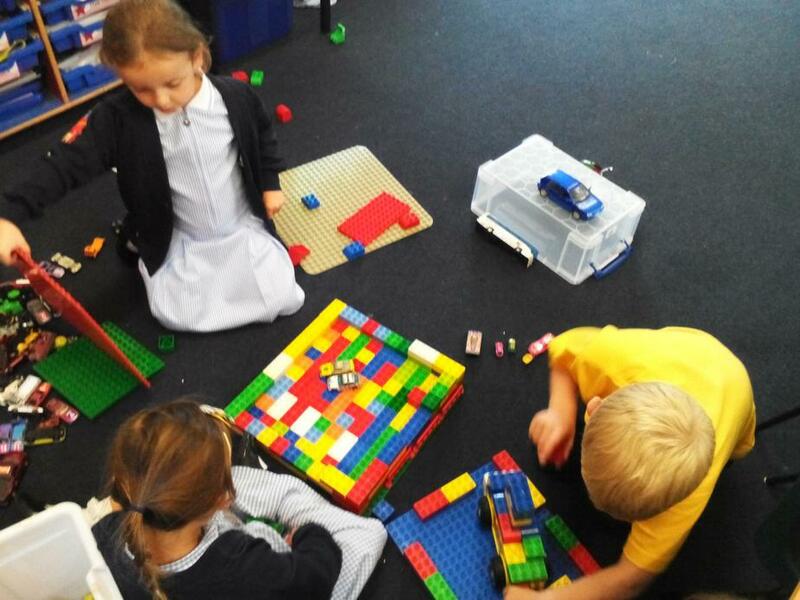 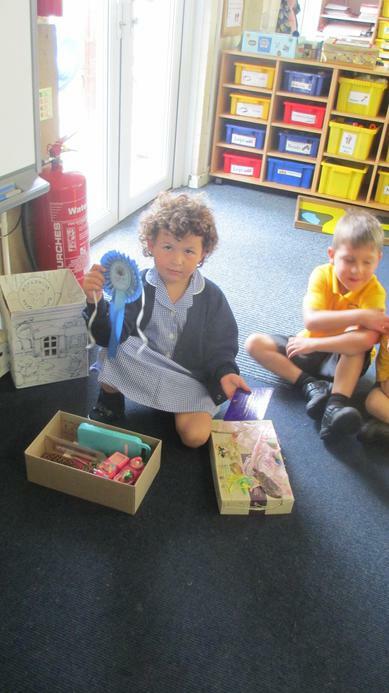 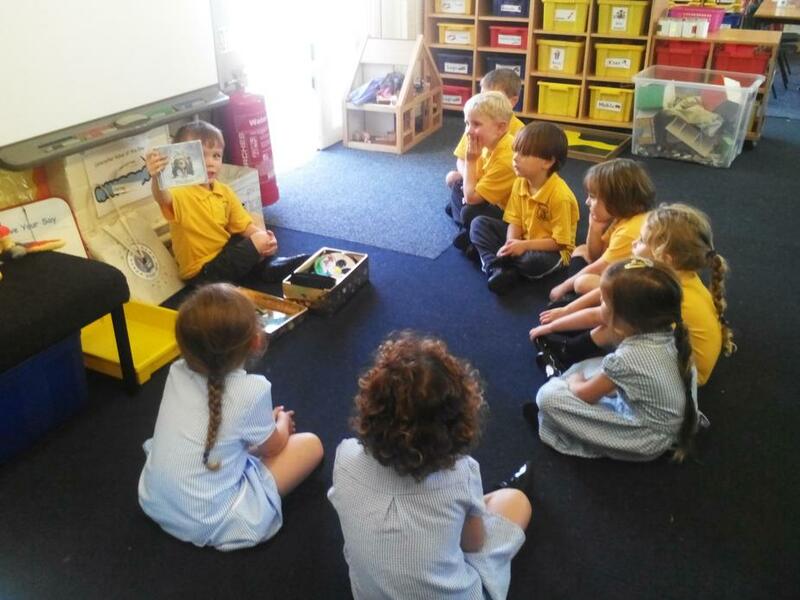 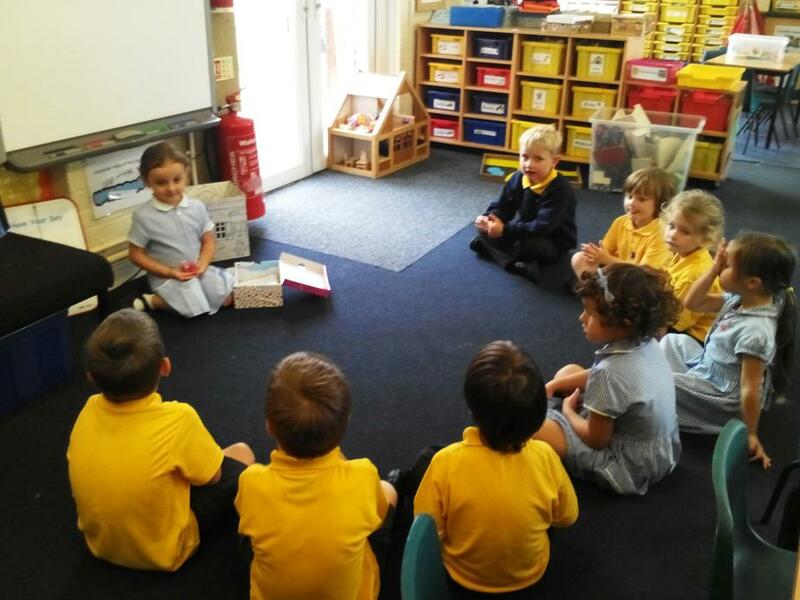 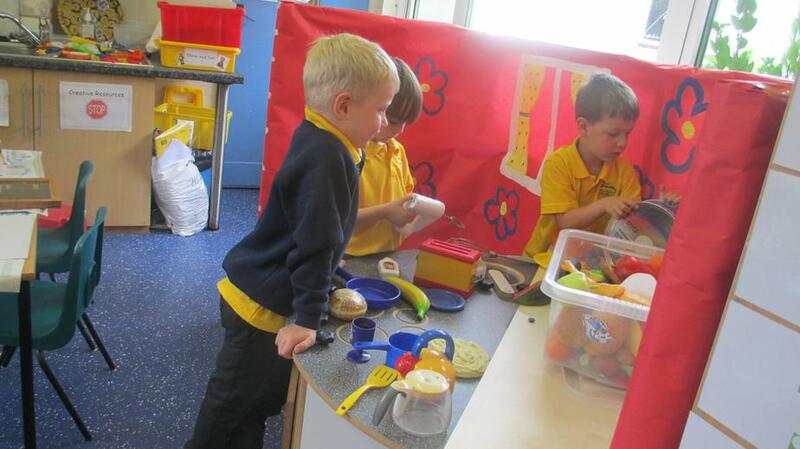 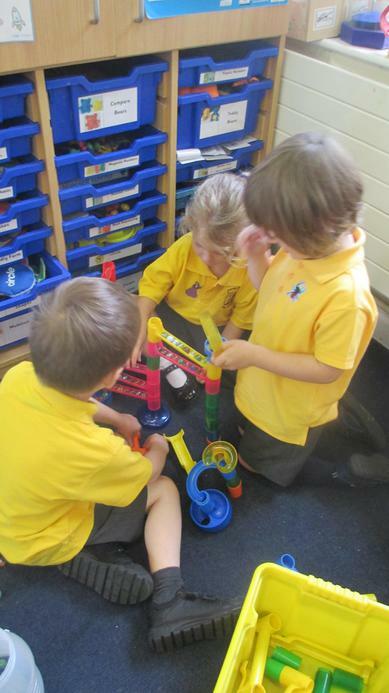 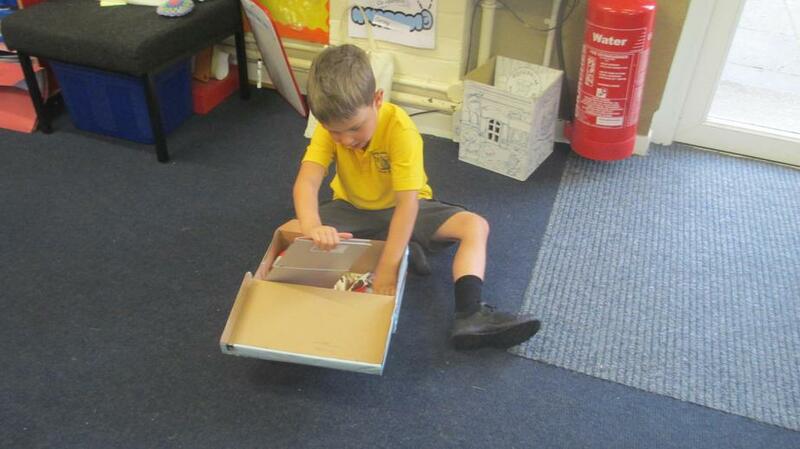 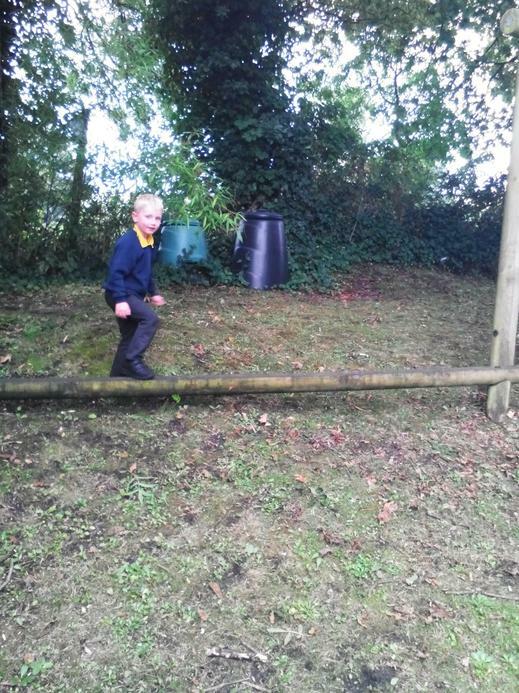 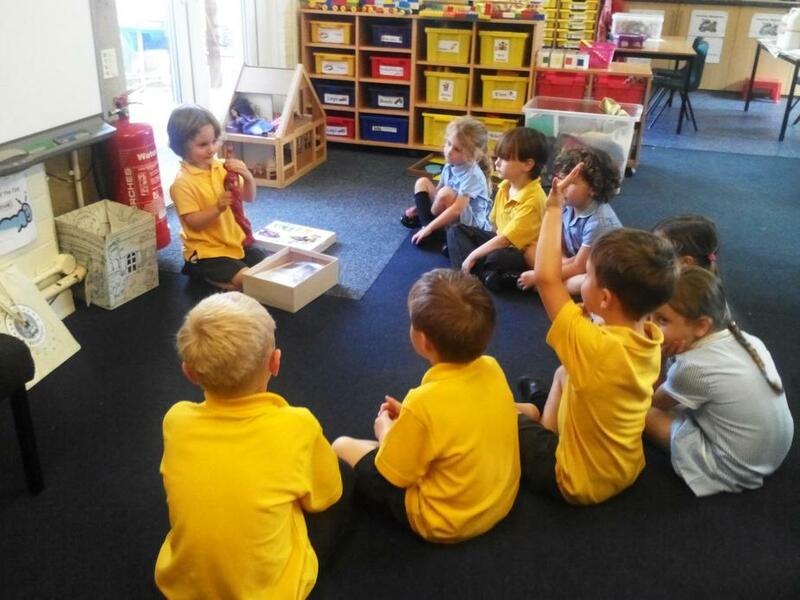 The children have been learning where things are in our classroom by having lots of choosing time. 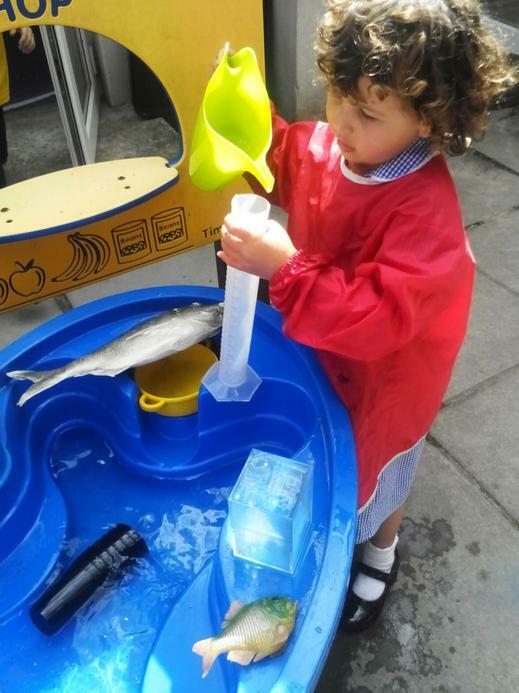 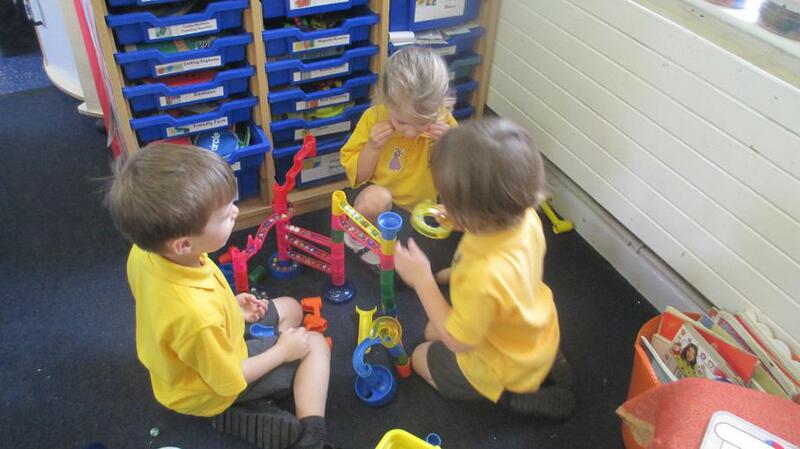 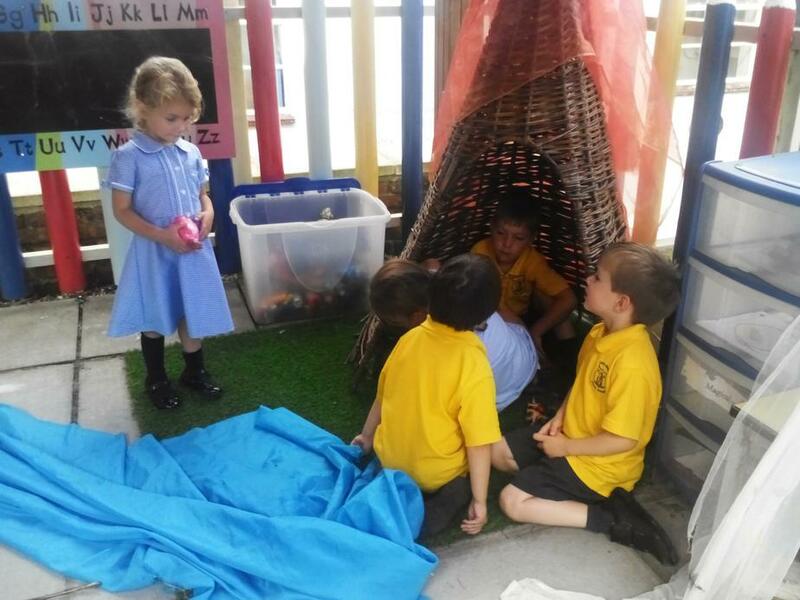 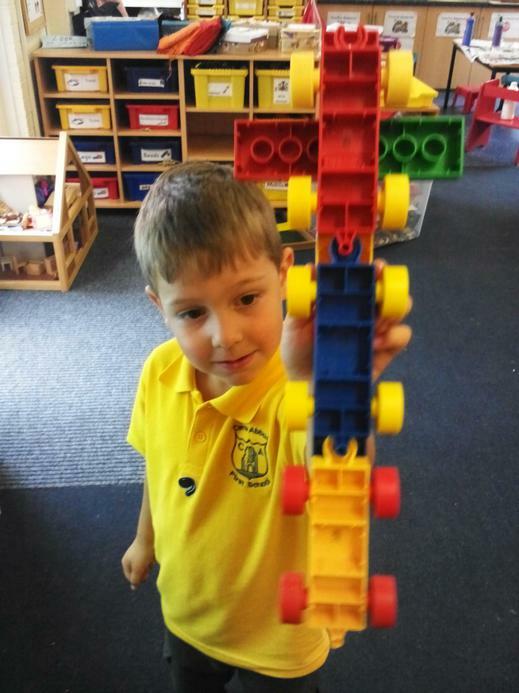 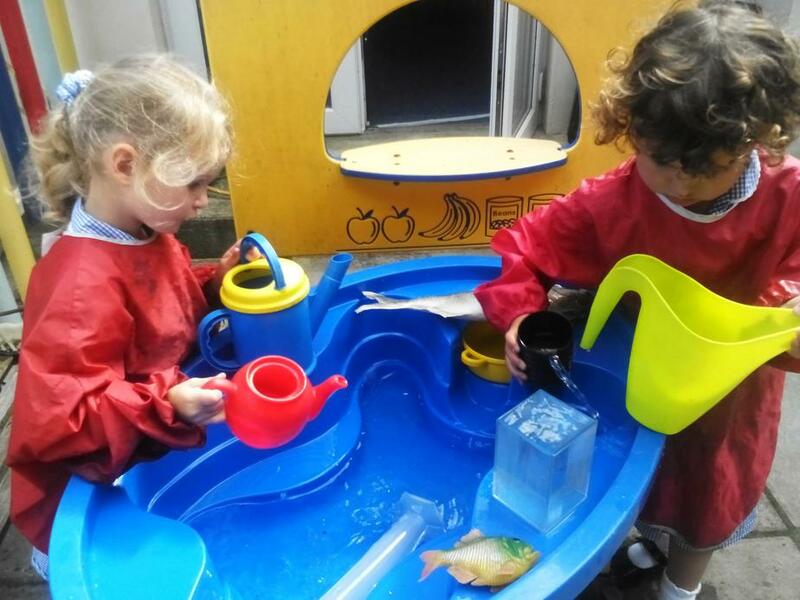 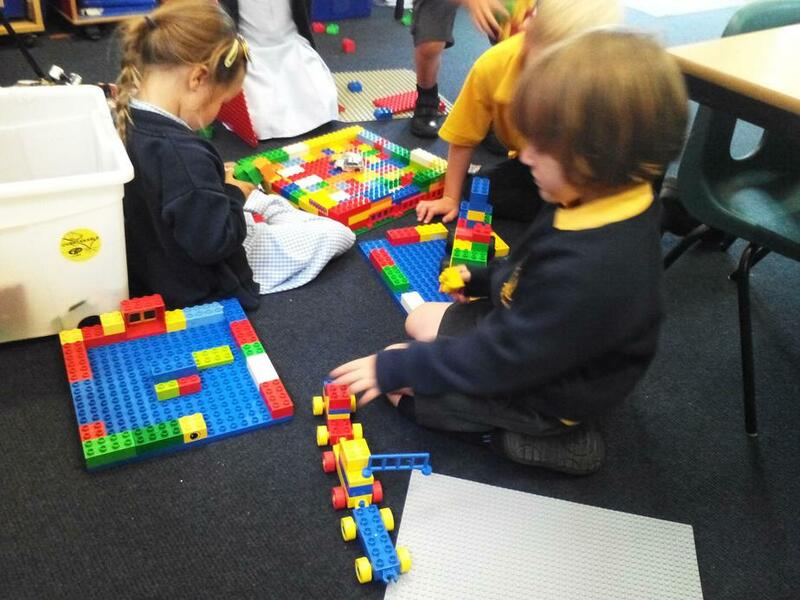 They now know where the best toys are to learn through their play! 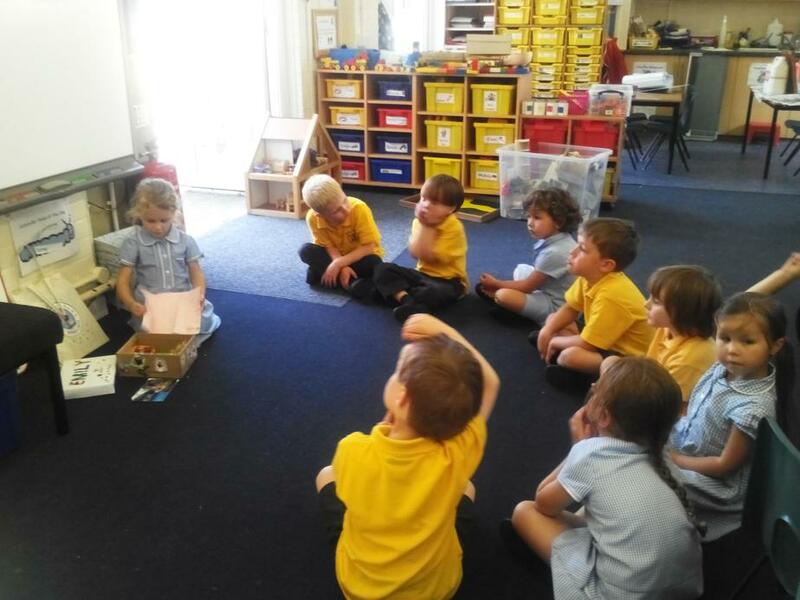 We have started our topic 'Marvellous Me.' 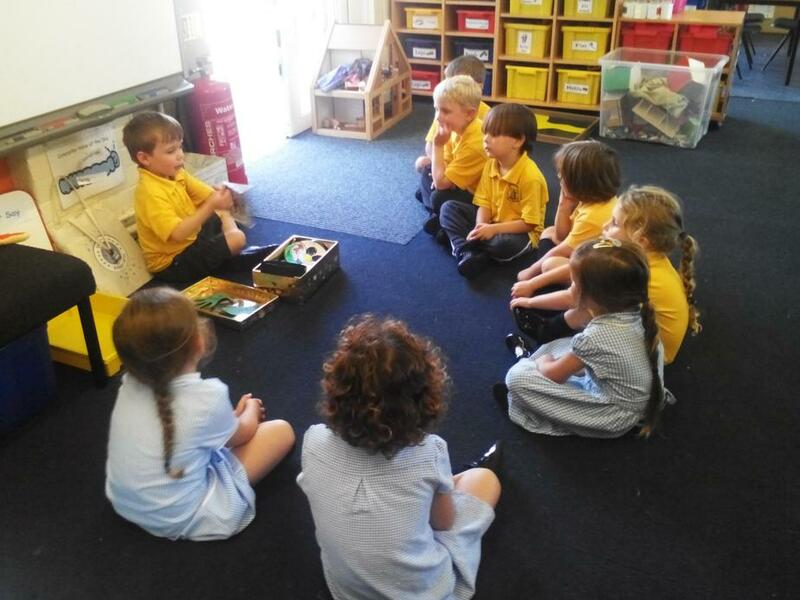 We have read the story Elmer and thought about what makes us special, painted pictures of ourselves and have began to share our special boxes with one another as well as lots more! 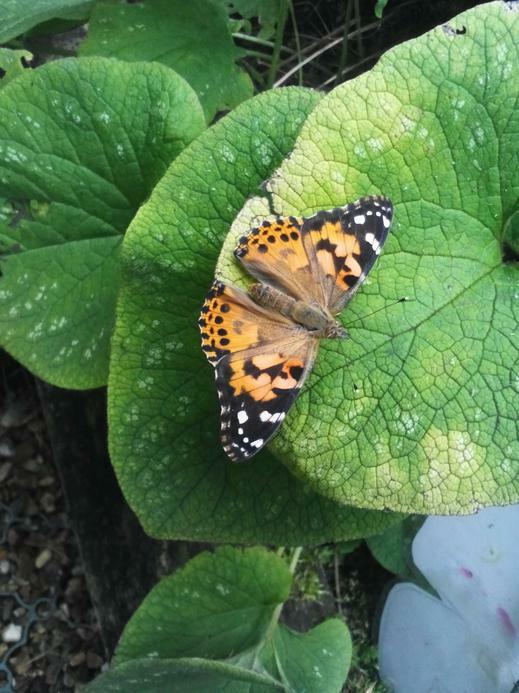 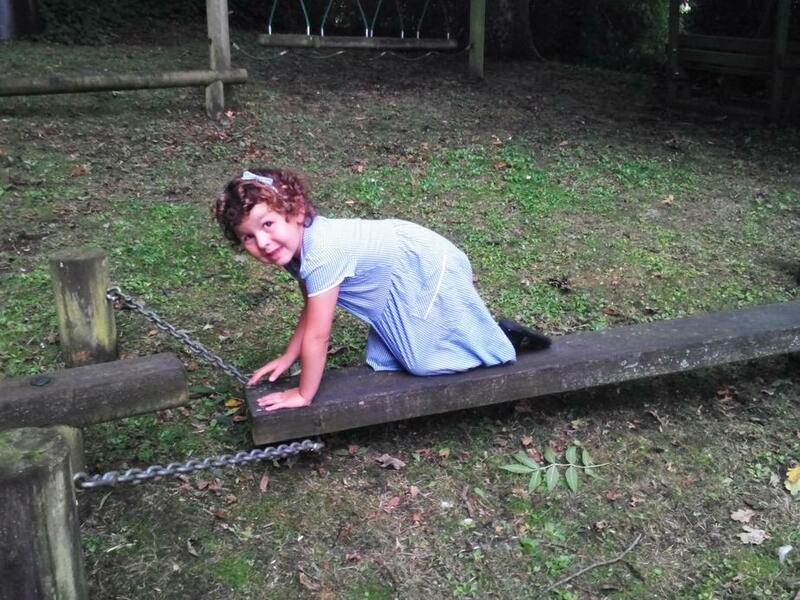 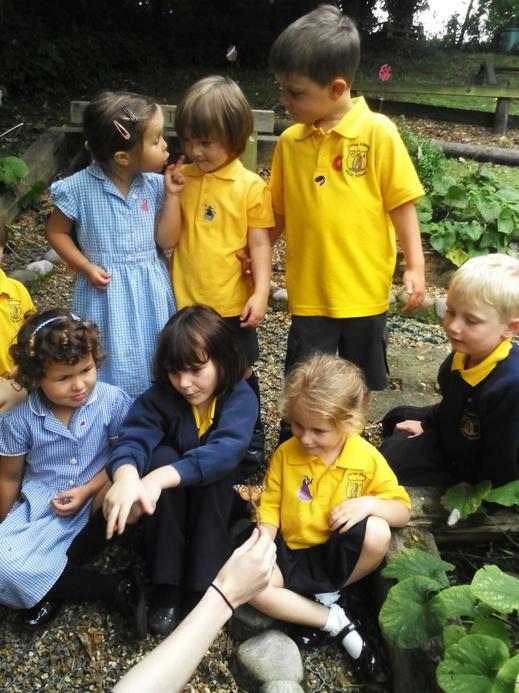 We have also been to the Peace Garden to let Kirsty's butterflies out which was wonderful. 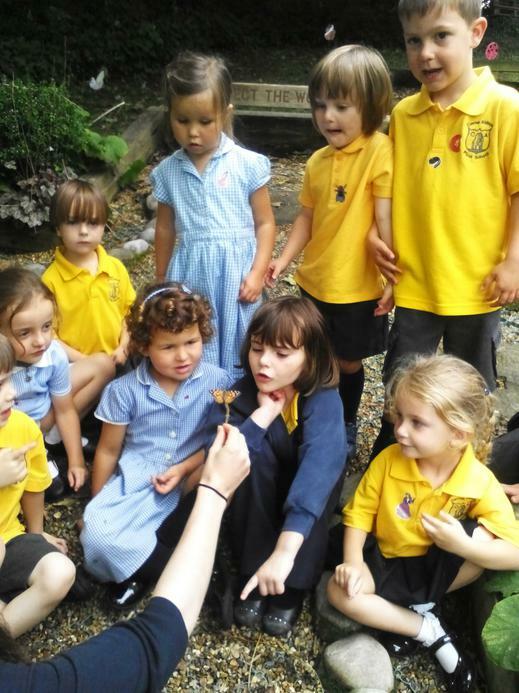 The children loved seeing them flutter away into the sky! 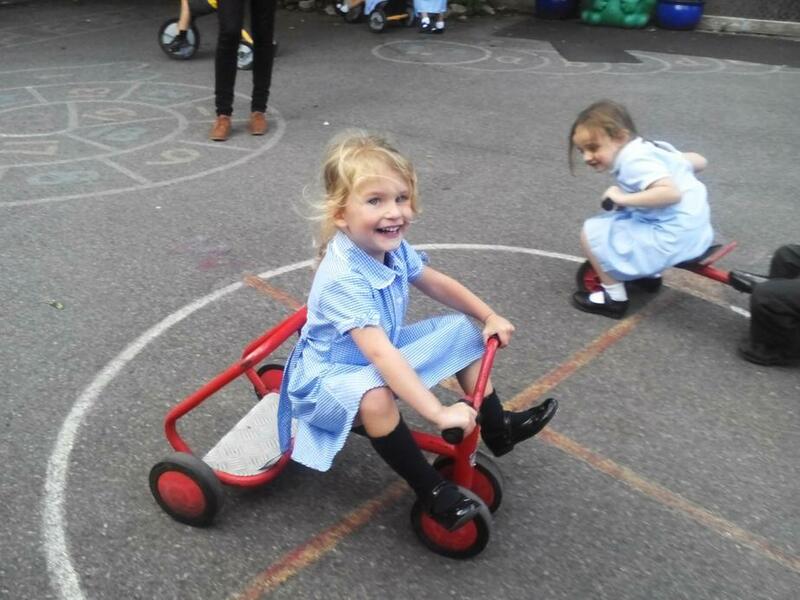 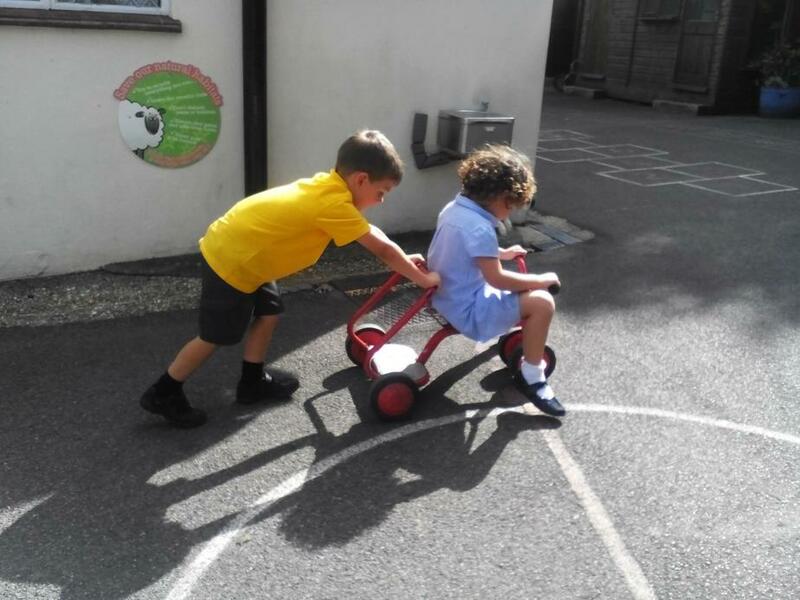 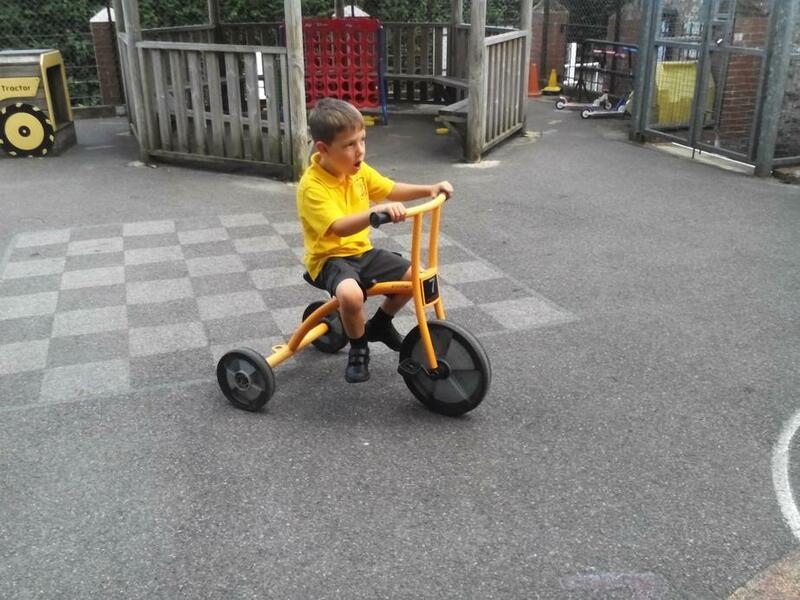 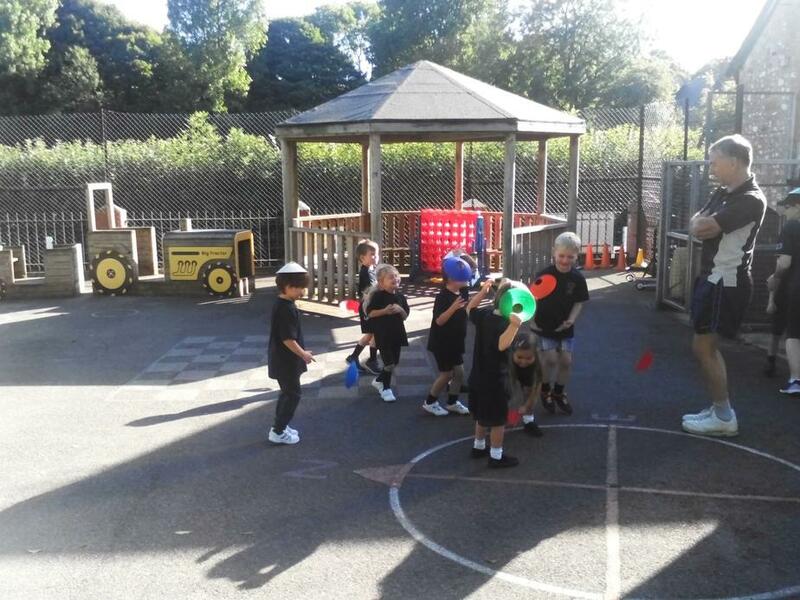 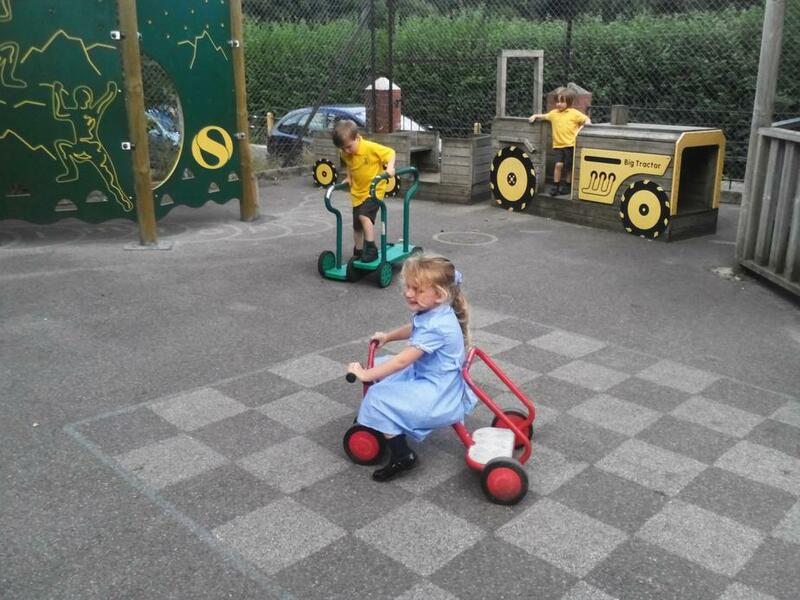 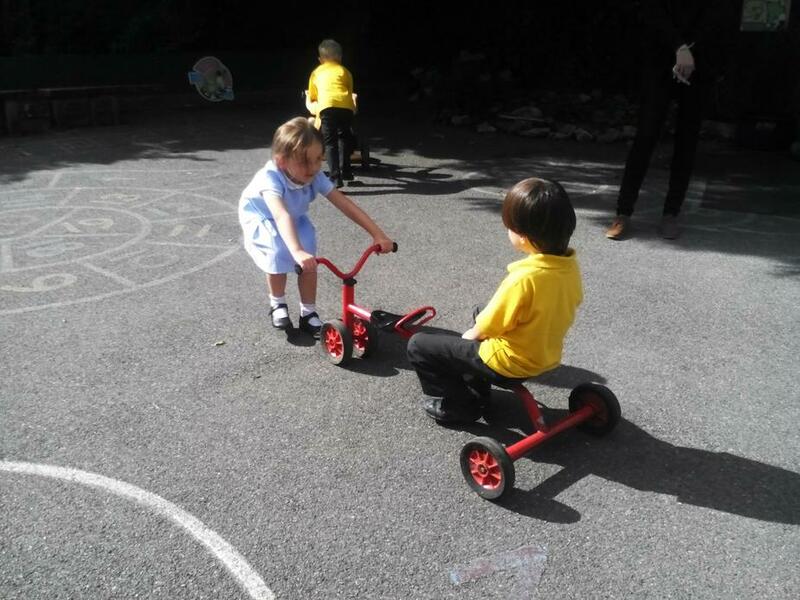 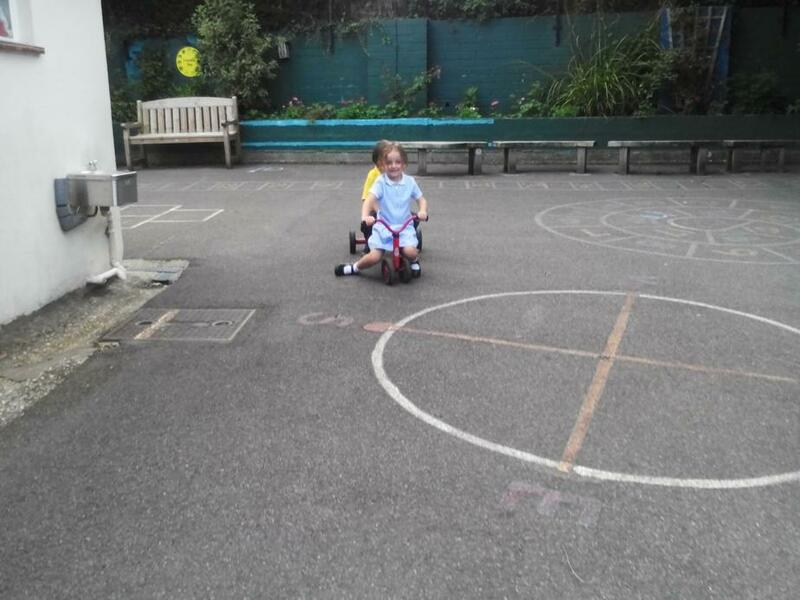 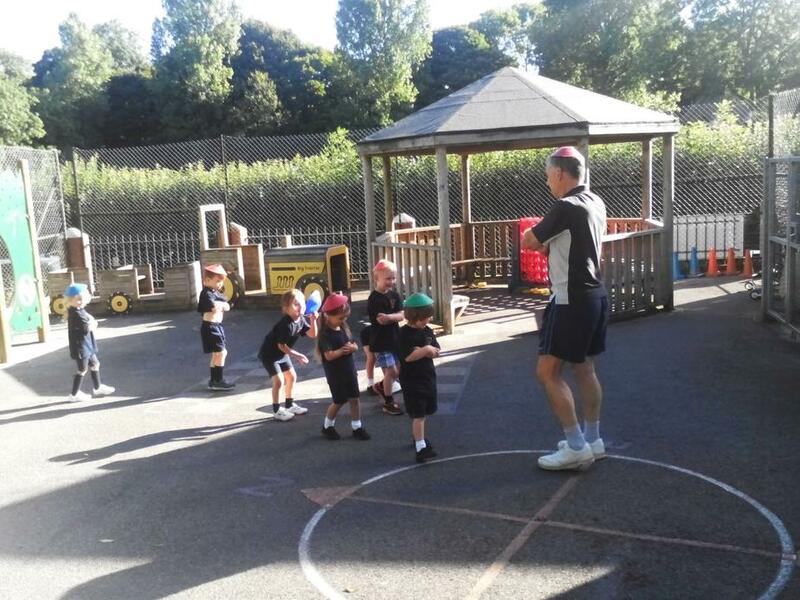 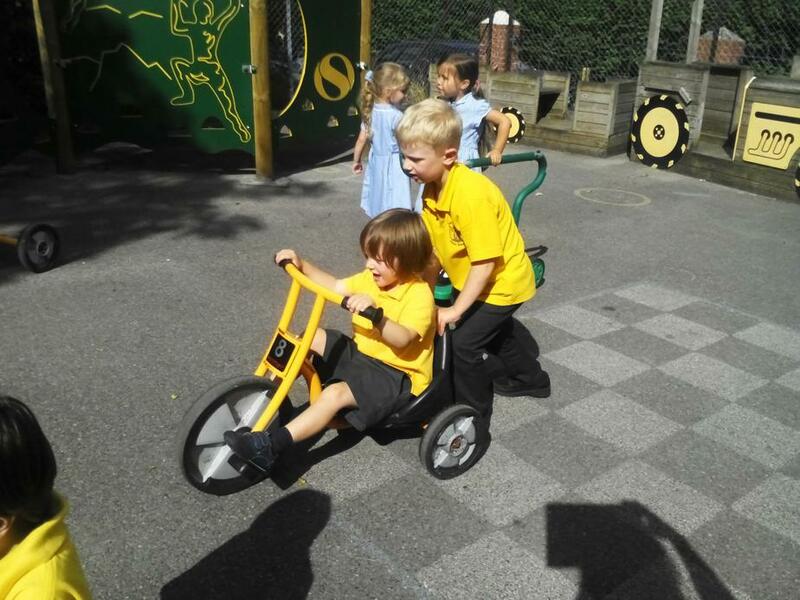 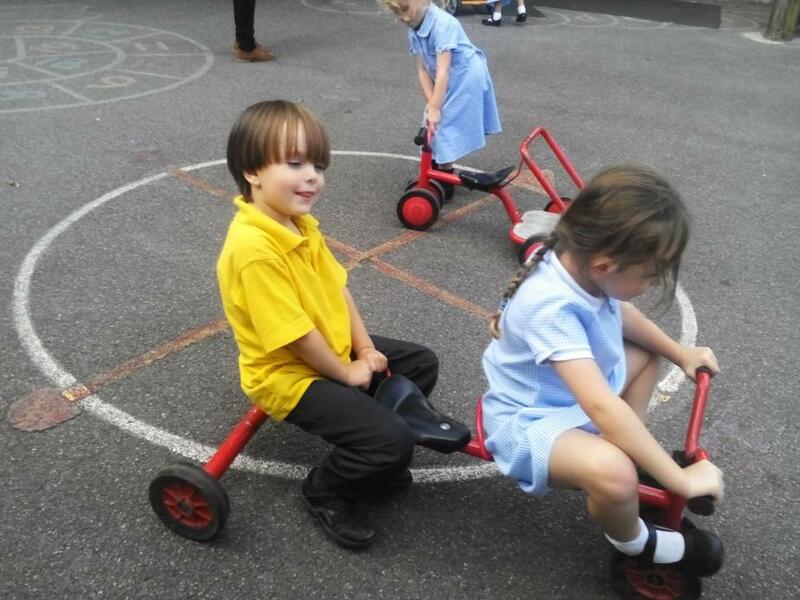 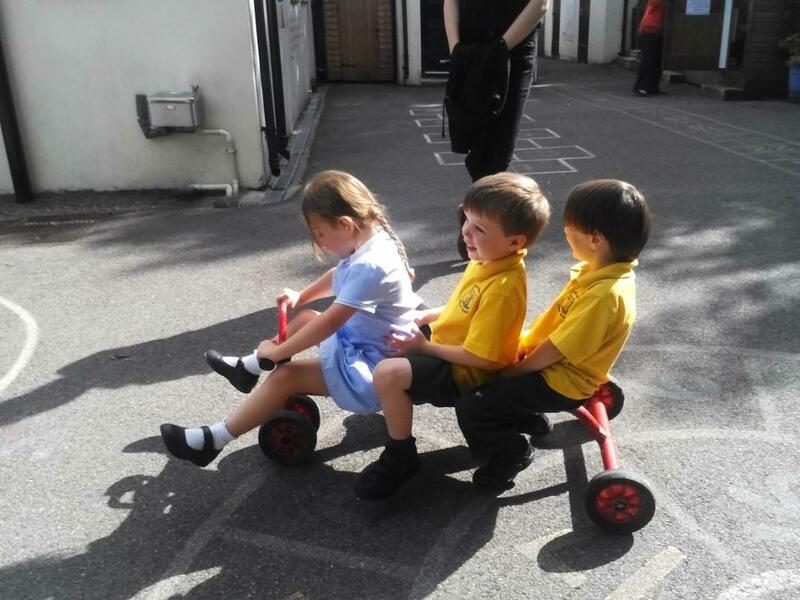 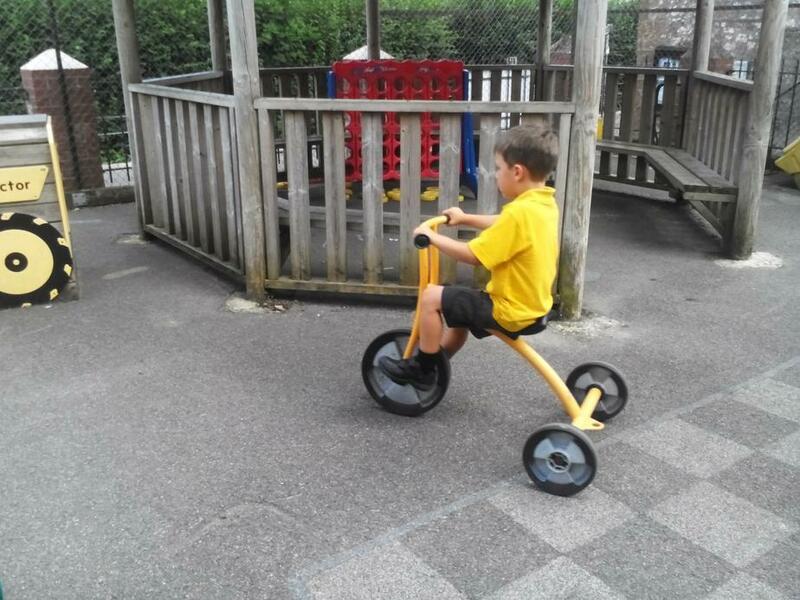 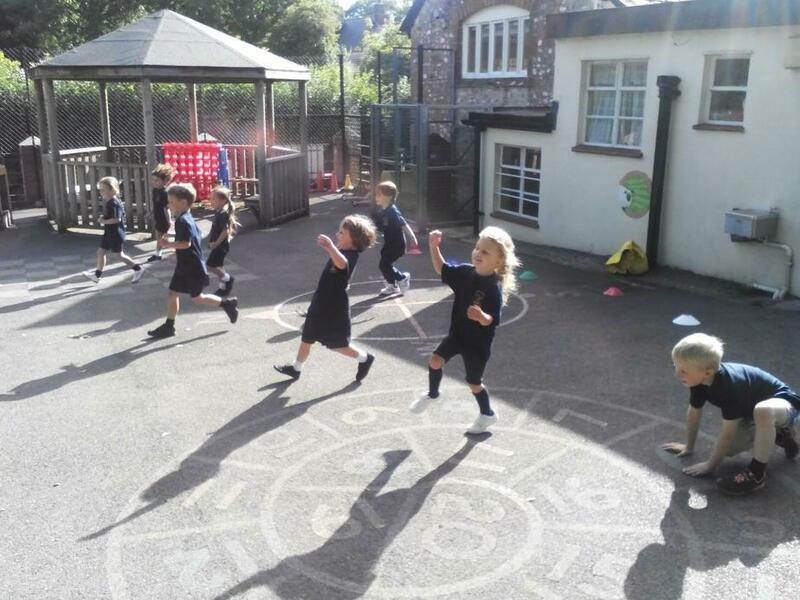 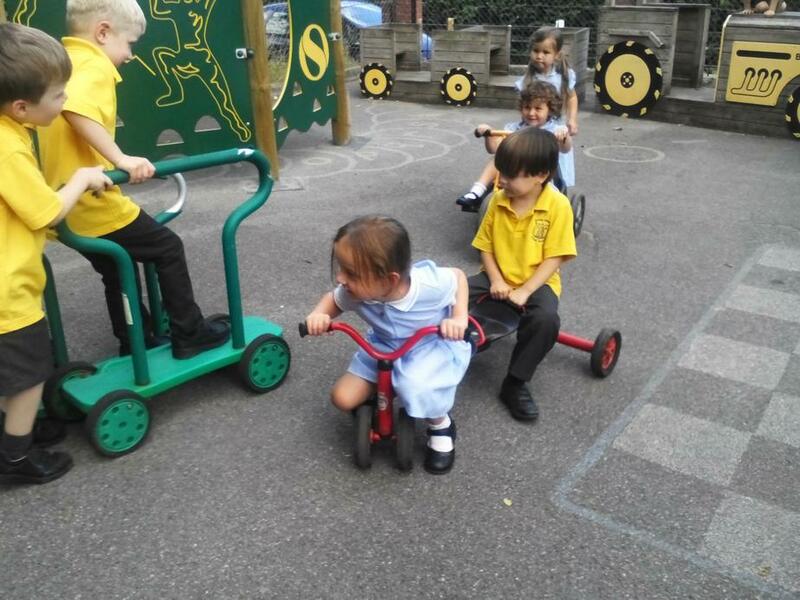 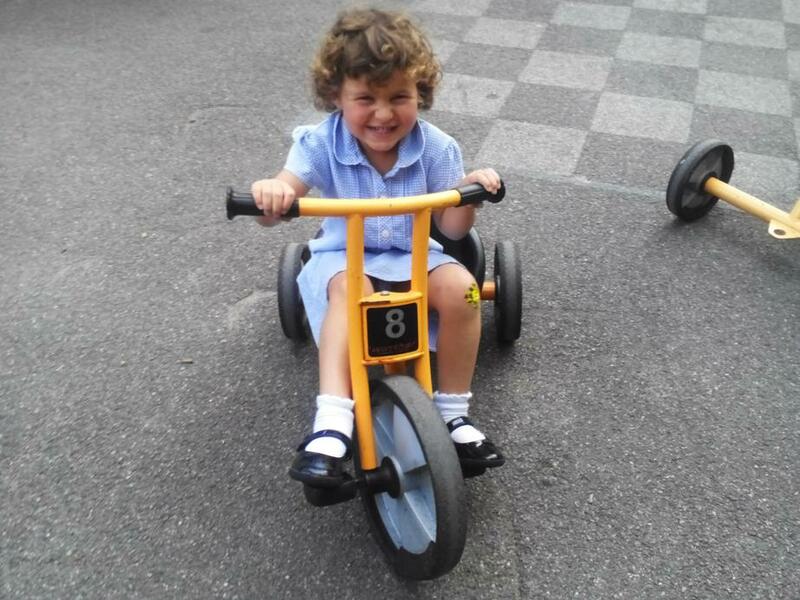 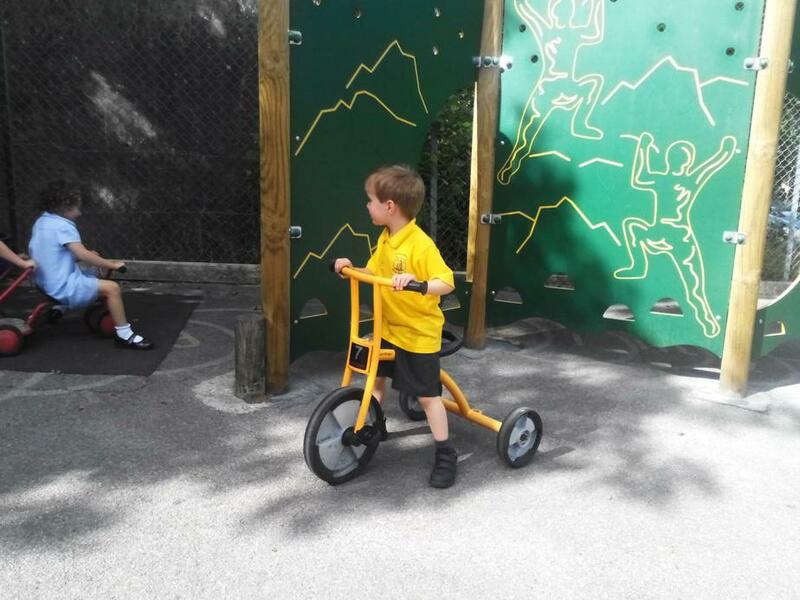 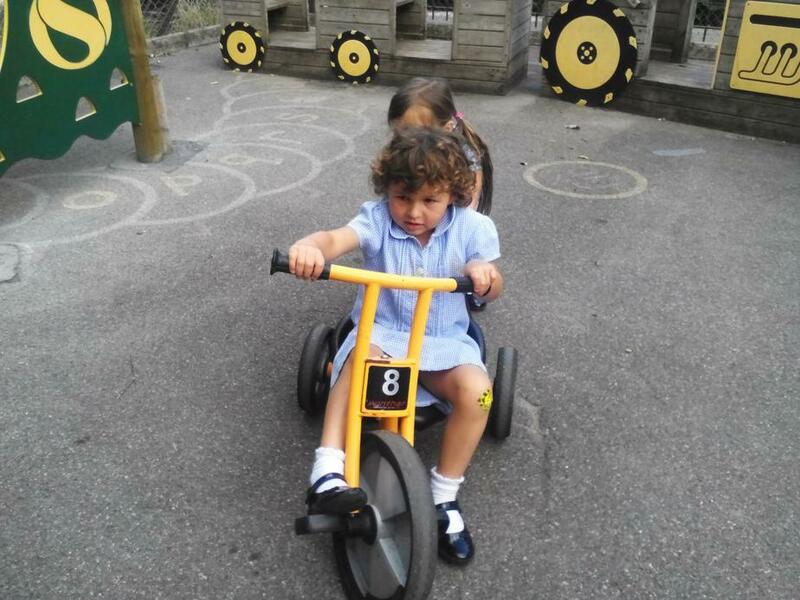 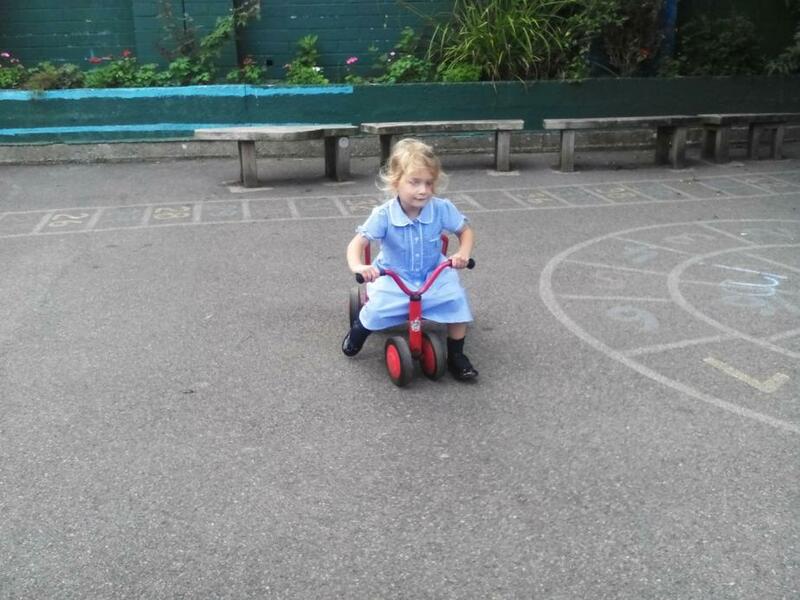 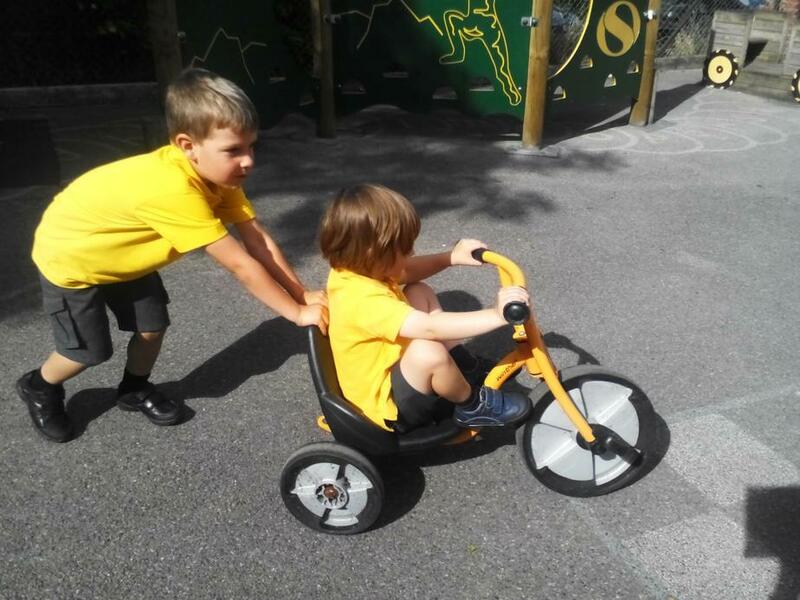 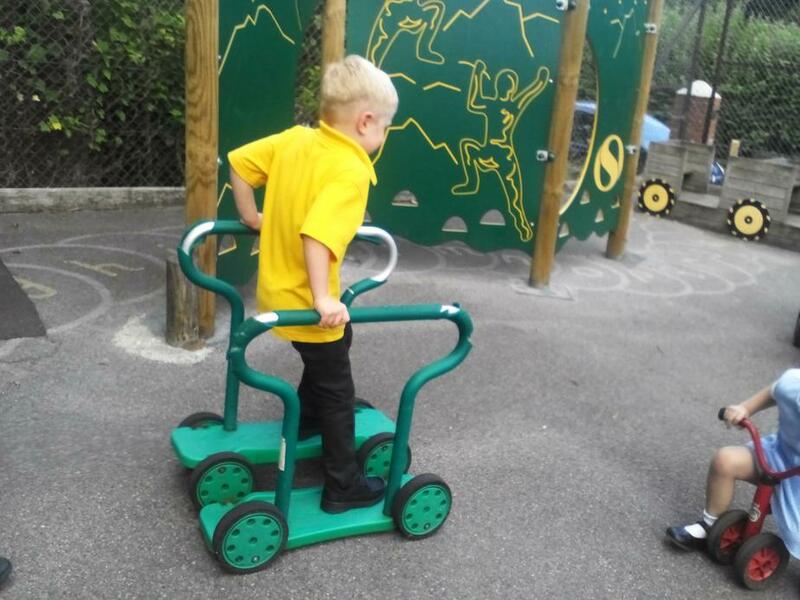 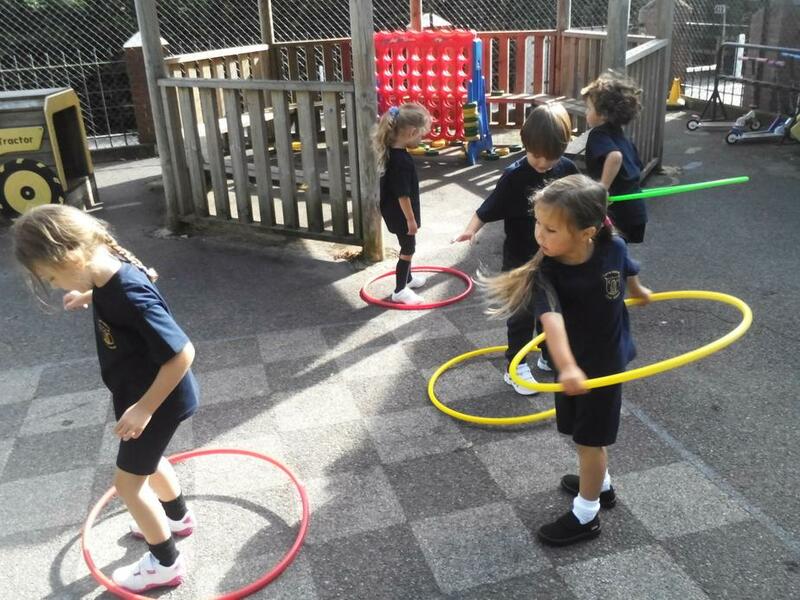 Today Giant Class had their first PE lesson which they really enjoyed and this afternoon we went out on the bikes in the playground. 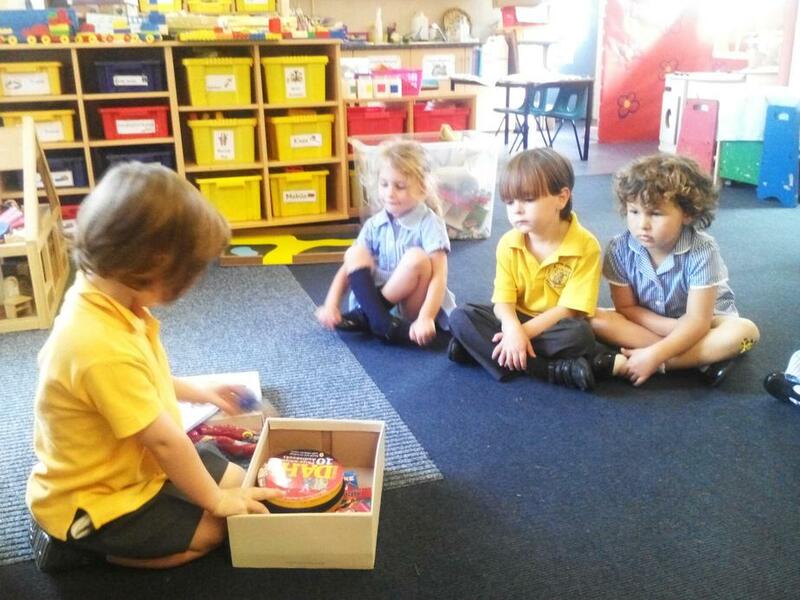 They were sharing and taking turns very well. 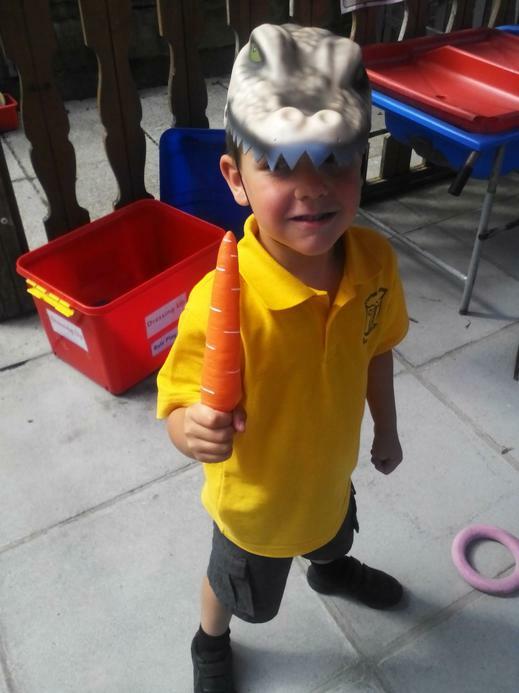 Here's to another great week filled with learning and fun next week!